Known to the world as the Grand Monarch and Sun King, all eyes were on him. 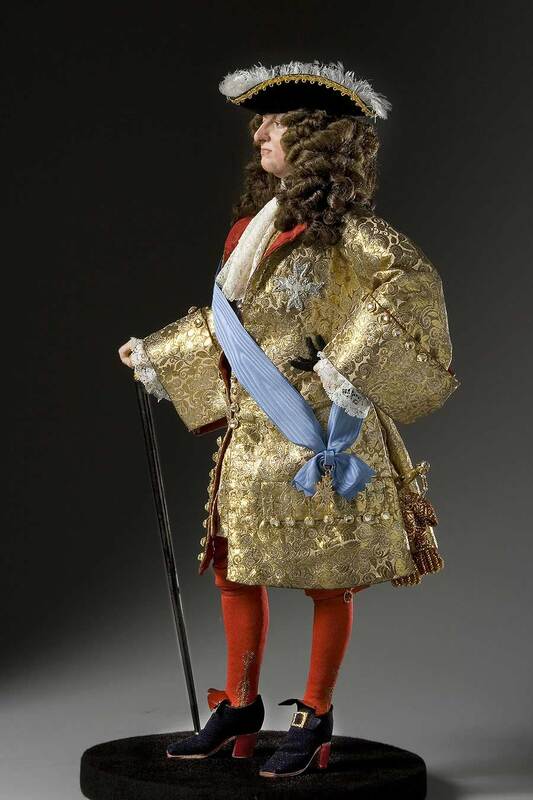 Louis XIV (1638-1715, King from the age of five ‘til death at seventy-seven. Dominated European politics for nearly a century. 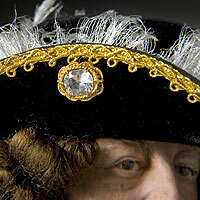 His court was the most splendid and his great palace at Versailles the most magnificent in the western world. France’s economic power was ruined by the forty years of war waged to aggrandize Louis’ reign. These wars turned into a world war. 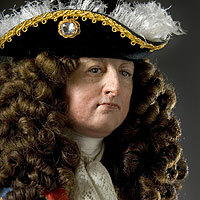 Louis and France were at the point of destruction at the time of his death. 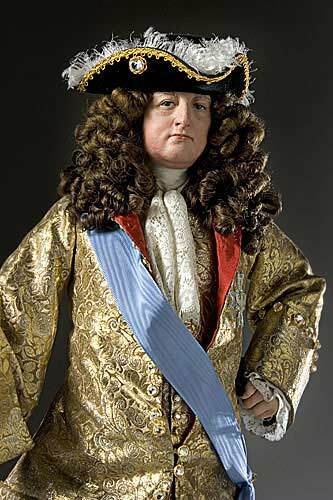 Louis XIV became the symbol of absolute monarchy and the measure of most European monarchs. The arts and letters flourished in spite of the war.